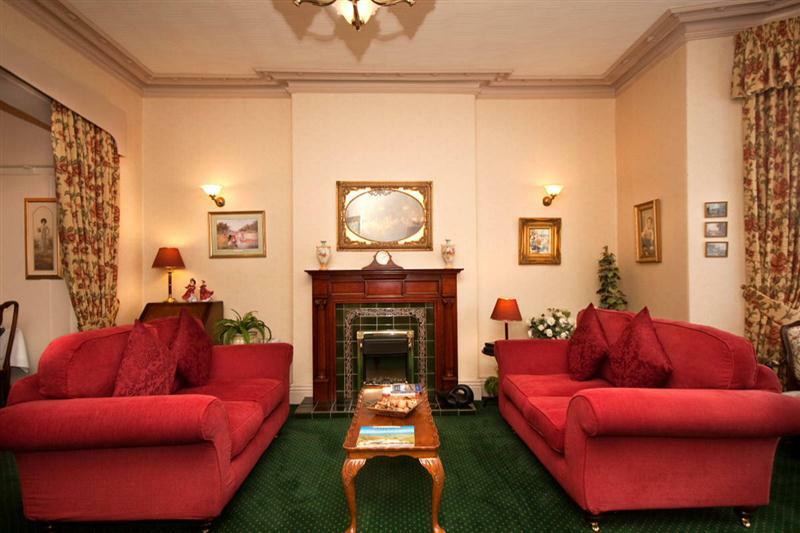 Both are again furnished to a high standard, with armchairs, fridge, TV/DVD and ipod docking station. 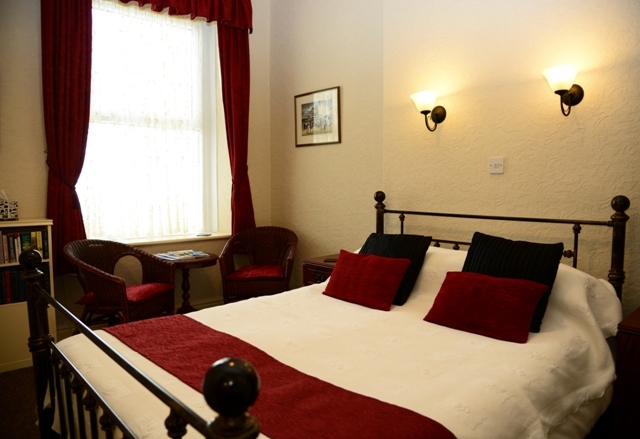 Our double bedrooms are all of a high standard too, with en-suite shower rooms, TV, tea and coffee making facilities and clock-radio With comfort a top priority we only accommodate a small number of guests to ensure you receive the individual service you deserve. 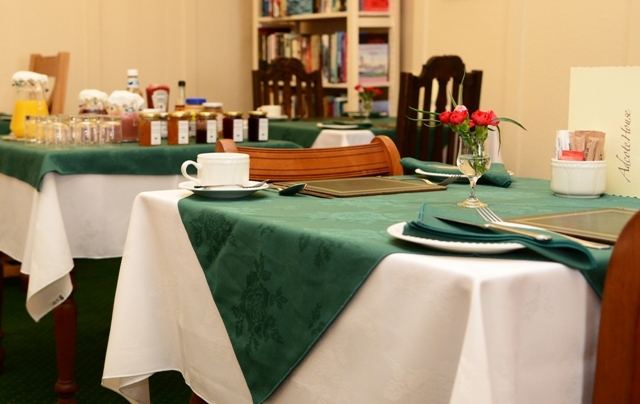 Our breakfast menu features local produce, and for added comfort Adcote House is totally non smoking. Whatever you want, you'll find Adcote House is the place where you can truly unwind. 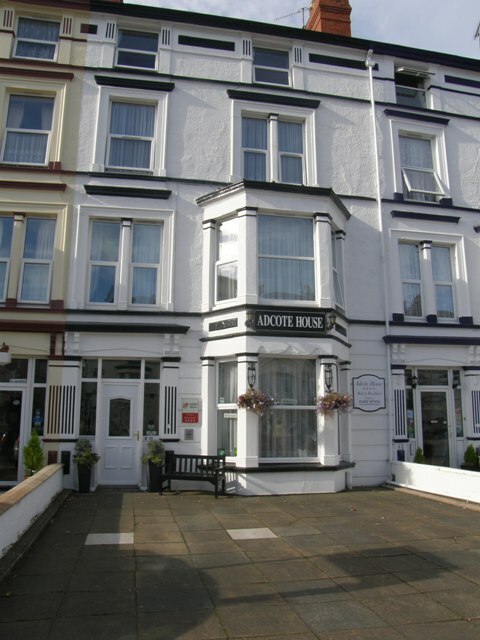 For an impartial view check out our reviews on TripAdvisor. Most major credit and debit cards welcome, along with Pingit and PayM.